Avalon Number Series cigars are named for their unique ring gauges. 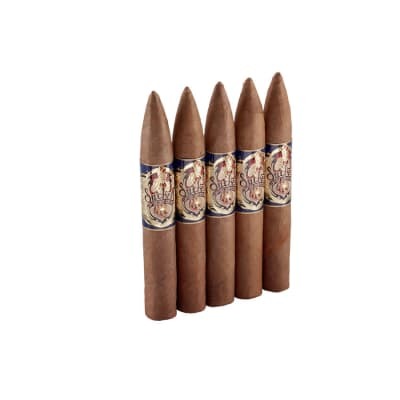 Just like the blues pulled together the most intriguing elements from cultures on different continents, Avalon uses superb tobaccos from Nicaragua, Costa Rica, Dominican Republic, Honduras, Brazil and Cameroon expertly rolled in the tabacaleras of Nicaragua and Miami's Little Havana. Choose your favorite ring gauge and wrapper leaf and discover these uniquely complex premium cigars from the heart of the Mississippi Delta. An AVO will never let you down. 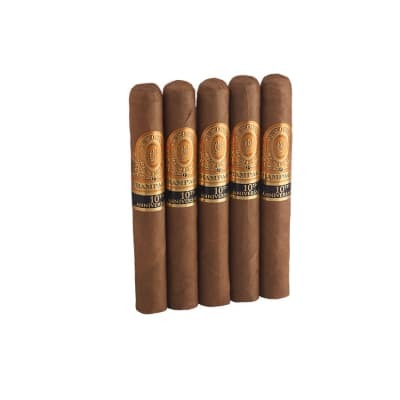 This is a much stronger and meatier cigar than what Avo is typically known for. 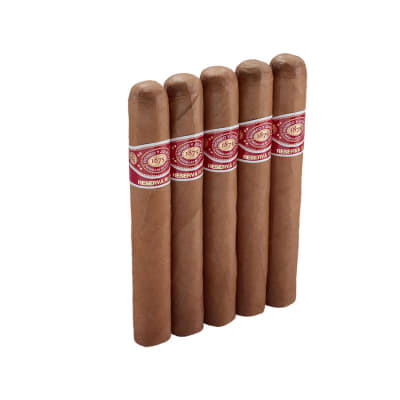 It is a medium to full bodied smoke that is complex from start to finish.The cigar construction is perfect. I enjoy the box press, and love the fact that it does not make the draw tight. You will find a lot of wood notes and sweet notes in this one, much more aggressive than Avo’s signature line, but not acrid or bitter. It’s just very flavorful.I don’t really understand cigars enough to appreciate what it means to synchronize Nicaraguan and Dominican tobaccos, but what I do know is that I like this one very much. I’m looking forward to the next ones that I have already ordered. First time smoking this cigar. A light to medium draw. Lots of smoke. The construction in great by no means is this cigar falling apart in your hands but it has a softer feel. It will be a regular in my humidor.